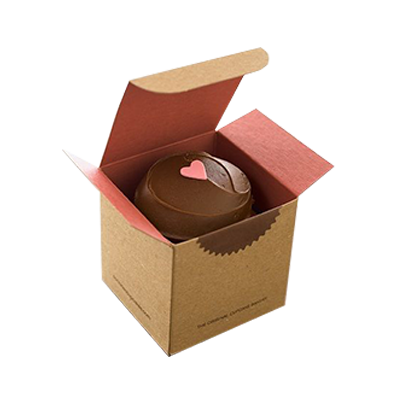 Get Your Custom Cookie Boxes – Wholesale Cookie Packaging Boxes Made in Custom Shapes, sizes, and layouts. We offer quality and error-free packaging services with free shipping in all USA. Your secret recipe cookies that people love, deserved their very own bakery cookie boxes. 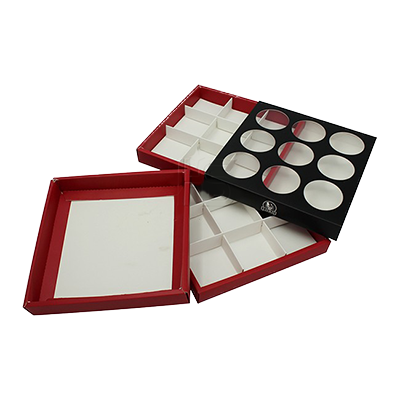 Packaging PAPA offers you numerous customization for the custom cookie boxes. 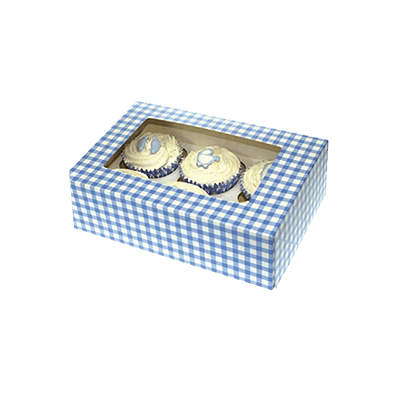 You can have your favoured colours, sizes and shapes for the custom boxes. Business’s logo, ingredient details plus images can be printed on these cookie boxes. We are aware of the strength of materials and quality of inks for packaging boxes’ printing; therefore quality stocks and finest inks are used. 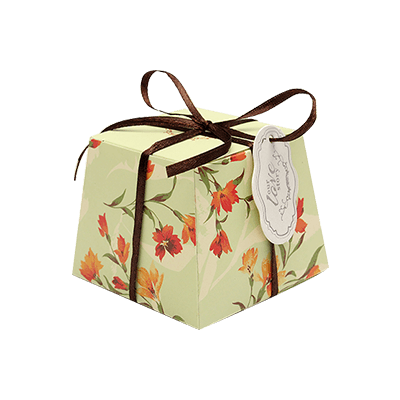 Enticing cookie boxes not only grab the attention of the onlookers but are also necessary for the quality storage of a variety of cookies. This is the reason custom cookie boxes are made sturdy and attractive. Packaging PAPA is a prestigious printing company that has been catering to the packaging needs of a multitude of businesses across the world. Superior quality printing: Our high-tech digital and offset presses along with the latest printing techniques assure outclass packaging printing services. Turnaround Time: Packaging PAPA always takes into account customers’ preferences. Our production team makes sure that the deadlines are met before time. On time delivery is our valued priority. Shipment Services: We offer free shipping services all over the world. Looking for high-quality custom cookie boxes? Packaging PAPA has pertinent options for you. If you need help with the templates’ design; our accomplished graphics team will provide you with numerous artwork choices. Our Free Designing Services allow you to have various design preferences without die cut or setup cost. Eco-Friendly Printing: We make use of 100% recyclable materials for printing. Customer care facility: Packaging PAPA values customers’ satisfaction. Our customer care centre has skilled Call Sales Representatives who are available 24/7 to address your queries regarding custom cookie boxes’ printing. Print astutely with Packaging PAPA. 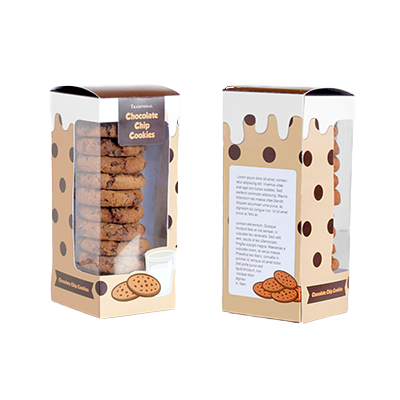 Cellophane wrappers, corrugated paper tubes and embellished custom cookie boxes are used for packaging cookies. Macaron trays help in the safe transportation of cookies. Moisture is likely to tamper the freshness of the cookies. Cardboard cookie boxes ensure the crunchiness and quality of cookies. 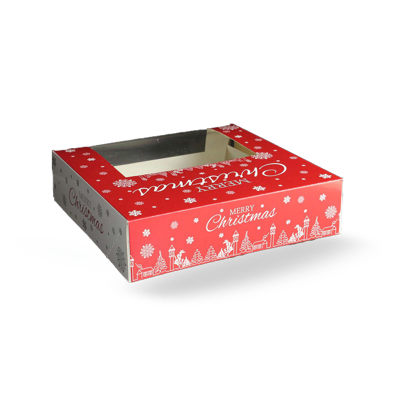 The wholesale bakery cookie boxes with windows are ideal for Montgomery cookies. Decorated cookie boxes are exchanged between friends and family on Christmas and major events. Personalized artwork custom cookie boxes express your affection for the loved ones. Bakery businesses are making the best out of their name cookie boxes. The glossy custom cookie boxes with the bakery’s name play a significant role in branding. The stupendous cookie packaging can prove really prolific in nailing the target market. 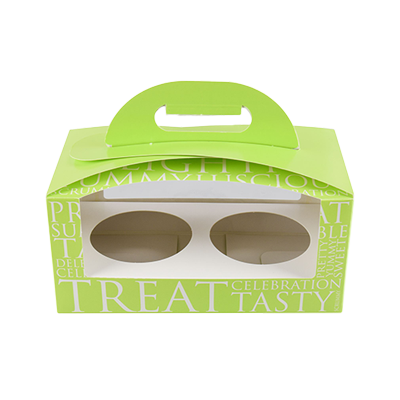 Compelling cookie boxes are a great gift idea for birthdays, Christmas and family functions. Handing over your homemade cookies in fabulous custom boxes makes your folks feel special. There are a variety of material and design choices for the custom cookie boxes; however, the box with your signature artwork is a perfect surprise for your mom on Mother’s day. If you love baking; custom cookie boxes that complement your macarons and cookies would earn you appreciation across the board. 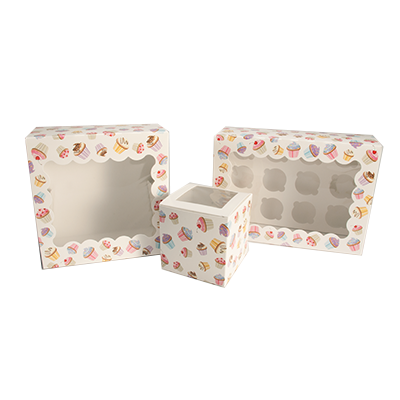 You can have the cookie boxes crafted in stupendous sizes, shapes and colours. Whether you use them for displaying your feelings or selling products, they are worthwhile. Get the custom cookie boxes customized according to your situation. If it’s Christmas pick up a cookie box that says it all. Make it striking with bows, cards and ribbons. Homemade cookies and desserts can be packaged in an astounding cookie box. A birthday bash can be made more exciting with your handmade cookies wrapped up in a beguiling custom cookie box. Greet your neighbours with the cookie boxes that serve as a memento of your friendliness.